Welcome to the South Carolina Summary Court Judges Association's website. 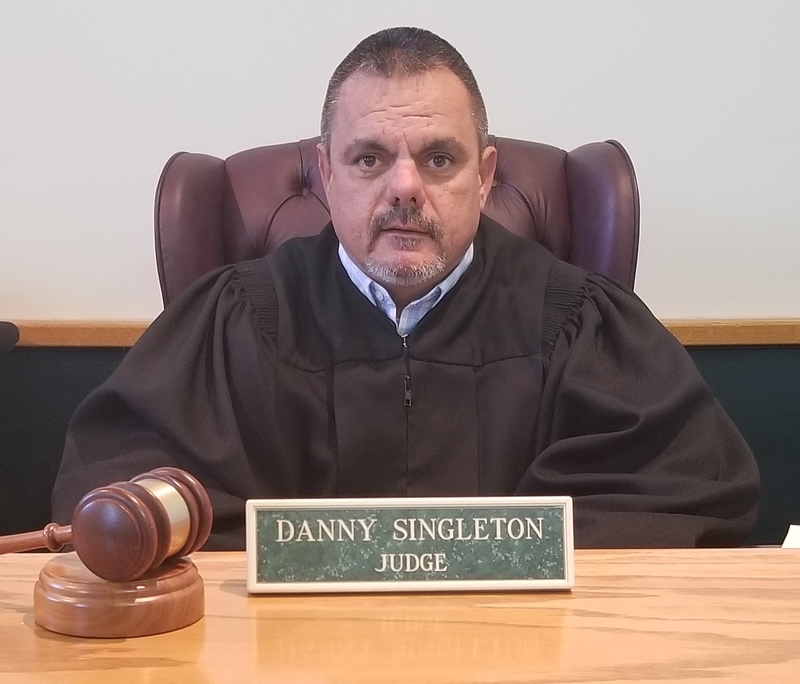 I am Danny Singleton and I serve as the Municipal Judge for the City of Seneca, SC and have been doing so since November of 1998. I have the distinct privilege and honor to serve as the President of the South Carolina Summary Court Judge’s Association (SCSCJA). I have formally served in many other elected and appointed positions within the SCSCJA for many years. I also have the distinction as being the first municipal judge ever elected as president of this great association. Founded in 1973, our association is a voluntary, non-profit and private association which serves as the coordinating agency for South Carolina Summary Courts and the South Carolina Court Administration. The Association is dedicated to the improvement of the judiciary through the promotion of professionalism, education and legislation affecting the summary courts and the administration of fair and equal justice in accordance with the law. We boast over 500 members strong with a very talented group of judges throughout our state. On behalf of this Association, I welcome you to our website and invite you to click on any topics of interest that are listed above. I also invite you to contact us if you have any questions concerning our Association. Please keep in mind that although our website is open to the public, portions of the website such as our member's area is secured through our log-in system and will only be available to our members that are in good standing with our Association.